Cardio exercises are important in any fitness regimen. They help effectively, to pump oxygen, which aids in proper blood circulation and promotes a healthy lifestyle. Hardly would anyone have a fitness routine without at least a cardio exercise in it. Unfortunately, someone with bad knees might be hindered from doing most of these exercises, due to achy joints and badly hurting knees and ankles that would make some exercises extremely difficult to do. 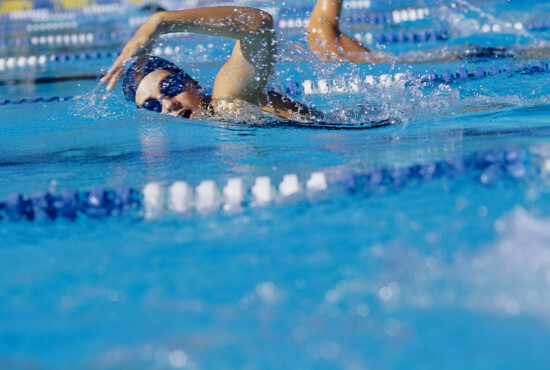 Swimming is just the best to do if you want to burn more calories within a very short time. Interestingly, it corresponds to the same amount of calories you would burn on a run, and since bad knees won’t permit you to run, swimming shouldn’t be a mere option. This exercise works on the upper, mid, and lower body muscles. Try to avoid techniques (like frog kick) that would put stress on the knees. Swimming is a great cardio work out. Your bad knees will not allow you to run or jog like every other person, but you can still maintain the walk. Walking, although sometimes underestimated in fitness, is a low-impact cardio exercise that works on most of the body muscles; can also be regarded as a full muscle workout. For a beginner, start with smooth and flat surfaces, and as time goes by, your muscles become strengthened and you are able to walk better and even on surfaces that are not plane or smooth. 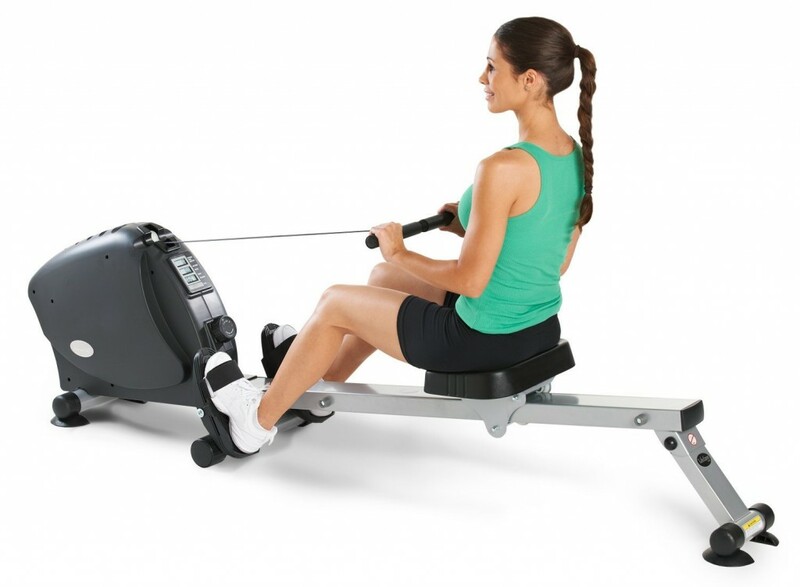 An average gym has a rowing machine, and it is under-utilized. About everyone wants a complete body workout but this machine works only for the upper body, which is quite awesome for someone hurting in the knees. It works effectively to tone the arms and shoulders, and your legs give low-impact support by pushing against the machine with each stroke, without putting any strain on the joint. Scissors kick works on the abs, hip flexors, and thighs. To do this, start by lying in a supine position (on your back). Put your legs together, and place your arms straight by your sides; ensure your forearms are also firm to the ground. Still in the position, lift your legs about 6-inches, and your shoulders about 1-inch. Now, spread both legs apart, and bring them back together, then cross one leg over the other. Keep repeating this, till you have done about 50 reps or more, and ensure your legs and shoulders are off the ground while you do it. The pain in bad knees is enough reason to keep off any workout schedule but little do many of us know that there are several other exercises to do that would rather benefit the bad knees than worsening the pain. Above are 4 best cardio exercises for bad knees that can be done without much stress. Posted on 31st March 2016 by Oluwatosin Faith Kolawole. This entry was posted in exercise and tagged bad knee exercises. Bookmark the permalink.